While 2018 was excellent, we foresee a lot more in 2019. There is the promise of great upsets, epic fightbacks and stunning storylines. So what can sports fans expect in the New Year? Will we witness unheralded sides emerge as champions? Will a major team fall from grace as was the case with Australia following the ball-tampering scandal? Here, Sport360’s writers hazard a guess as to what can happen in 2019. 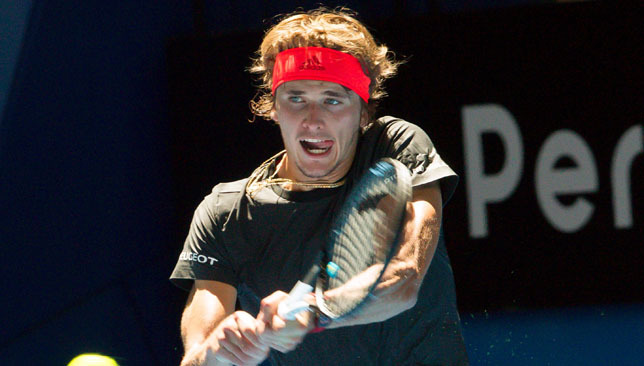 After many false dawns, it looks like 2019 might just be the year when the next Generation of men’s tennis stars finally come out of the shadows of the Big Four. 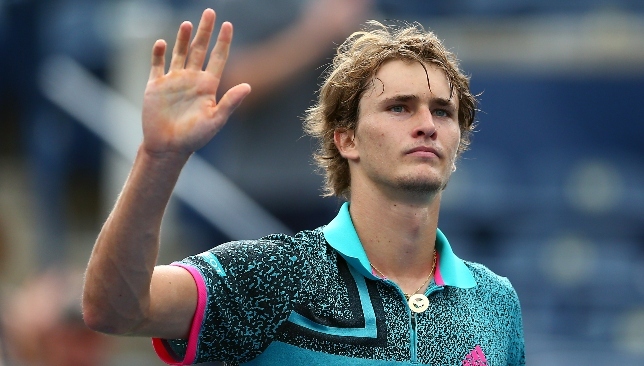 Alexander Zverev stunned Novak Djokovic to win the season-ending ATP Finals and he will lead a bunch of talented youngsters aiming to break the stronghold of the likes of Roger Federer, Rafael Nadal and Djokovic on the majors. 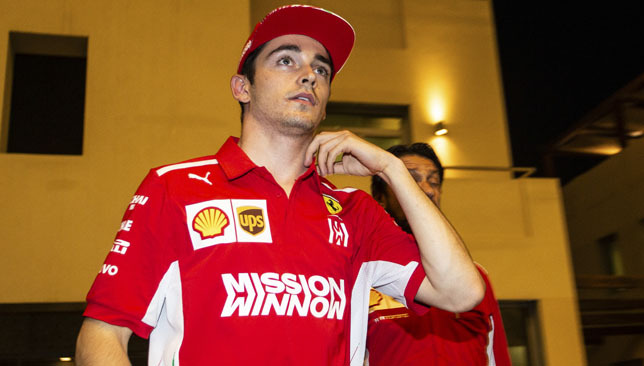 Sebastian Vettel should remain Ferrari’s No1 driver for 2019 but in Charles Leclerc he will have a competitive new team-mate. The 21-year-old impressed with Sauber in his debut season, securing 10 top-10 finishes in a car that should never have been capable of that. He’s still learning and Vettel has experience but 2018 exposed some of the German’s shortcomings. Vettel struggled with Daniel Ricciardo in a similar scenario in 2014. Could the King finally reclaim their crown? Sharjah have come from nowhere to sit top of the UAE top flight, going unbeaten during the first half of a delightful campaign. The attacking flourishes from Igor Coronado and Ryan Mendes make them a team to get behind in the remaining months of 2018/19. It’s 23 seasons since they finished first. They will be welcome winners if this run is ended. The 27-year-old is a four-time winner on the European Tour and has all the tools to be a force for years to come. 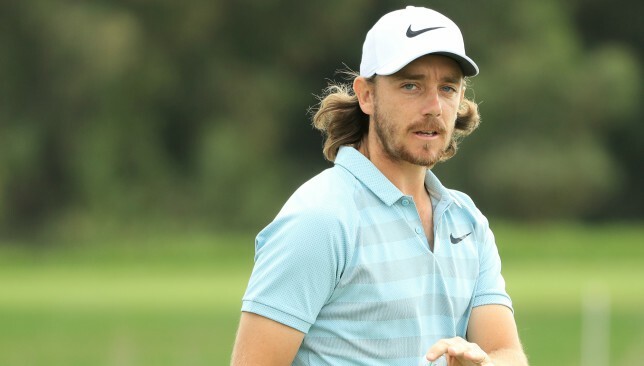 His stunning final round 63 at the US Open and his 62 at the BMW Championship in Aronimink are examples of the damage he can do when in control. He also had six top-10s in 19 tournaments and won four of his five matches at the Ryder Cup. Expect the Southport native to seal a first major this year. 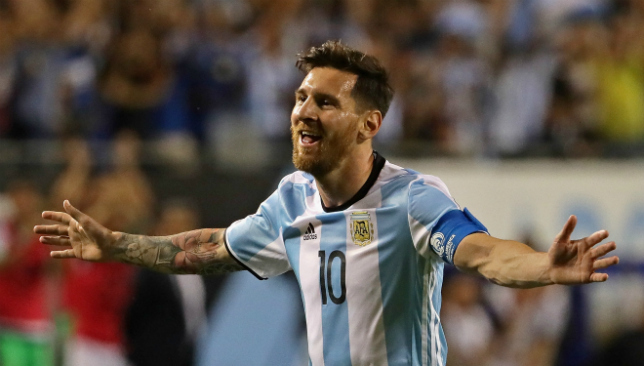 An international trophy has always eluded the Argentina superstar. The 31-year-old has ended up on the losing side in the finals of four major tournaments with the national team. The failures with La Albiceleste had forced him to take a temporary retirement in 2016 but he could be gone for good after the 2019 Copa America. Surely not before he drags this mediocre side to glory? Afghanistan’s meteoric rise in the world of cricket has continued in 2018 with the team making its Test bow against India. 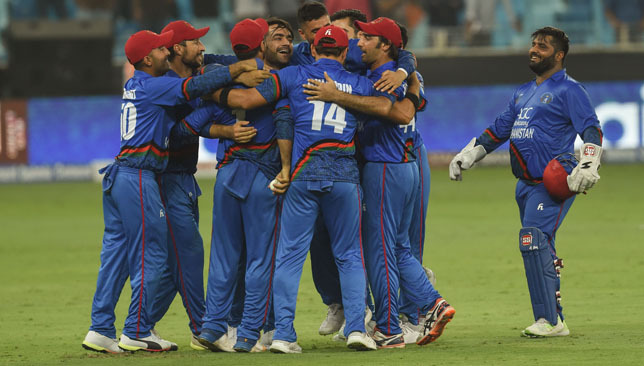 The Asghar Afghan-led side took rapid strides in international cricket with a comprehensive bilateral series win over Bangladesh and gave the subcontinent’s powerhouses in India and Pakistan an almighty scare in the Asia Cup. Expect Afghanistan to make a giant killing in the 2019 World Cup. Listen, it’s not that much of a long shot. Eddie Jones has seemingly got his fire back after a strong autumn and only a questionable call (surprise) denied them victory over the All Blacks. They were missing some 15 players through injury too. If long-term absentees come back to fortify the pack, England will be on a collision course with NZ again in the semis. An England v Ireland final? Tasty, and it won’t be the outcome you expect. 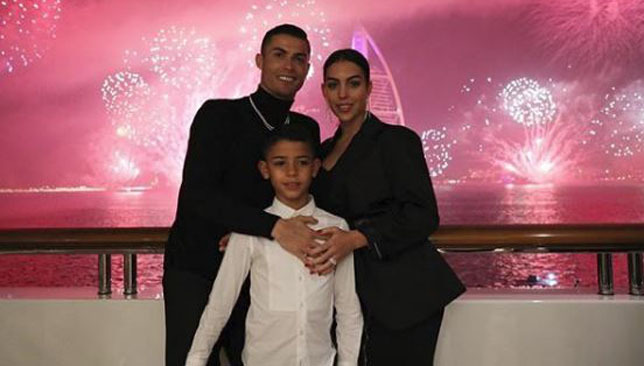 Sports stars all around the world, from Cristiano Ronaldo to Virat Kohli and Roger Federer, took to Twitter and Instagram to welcome 2019. Here’s how some of the world’s biggest stars wished their fans a happy new year. 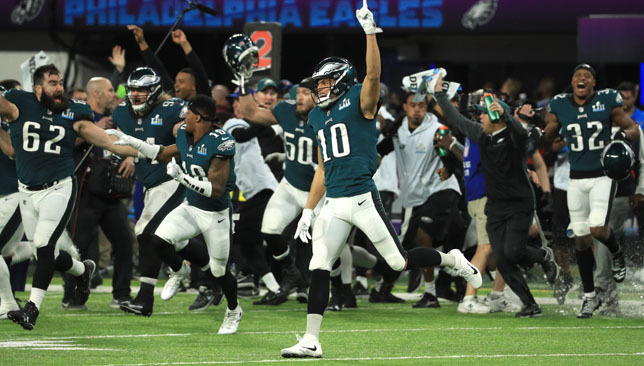 Philadelphia Eagles won the 2018 Super Bowl after defeating the New England Patriots. There is a lot to soak in from an action-packed 2018. We saw some incredible performances, shock upsets and enough controversies to keep fans glued to the TV (or phone) screens. From the FIFA World Cup to the Formula One championship, there was something to entertain fans across the globe. Needless to say, there can’t be a consensus regarding what was the most memorable moment of the year. 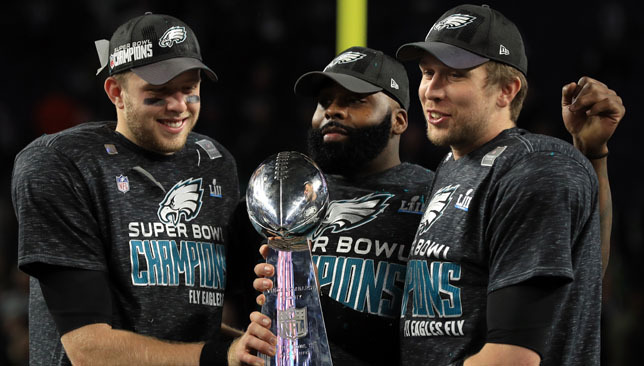 Not only did the Philadelphia Eagles upset the odds by beating New England Patriots in the Super Bowl, they did so under the leadership of back-up quarterback Nick Foles. Carson Wentz’s stand-in rose to the occasion at Super Bowl 52, going toe-to-toe with Tom Brady and coming out on top. He even scored from an outrageous trick play before half-time. A 41-33 win crowned the Eagles champions for the first time since 1960. Diego Maradona has rarely been lost for words. But an interview with ESPN Mexico saw the usual contortionist skills applied to his facial muscles, rather than the football, as he hilariously spent more than 10 seconds concocting an answer to an inane question. This shouldn’t detract, however, from excellent work at Dorados, whom he took to the brink of promotion. Some retort for a farcical end to his Fujairah adventure. Never celebrate before you win. 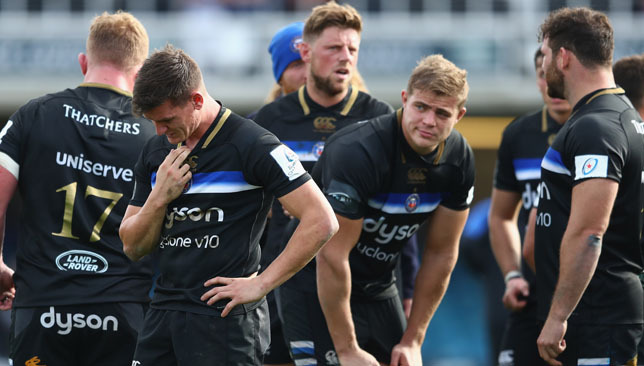 It’s a simple rule and the importance of that was made amply clear to Bath full-back Freddie Burns who celebrated prematurely while completing what would have been a late match-winning try in their Champions Cup match against Toulouse. Before he could finish the job, Maxime Medard tapped the ball out of Burns’ hand. A great lesson for every athlete out there – it is never over until it is over. It had been a long time coming but Ireland finally beat the All Blacks on home soil in November to cap off a remarkable year. 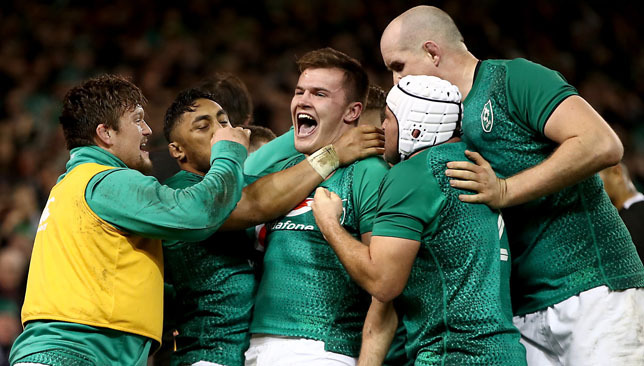 Joe Schmidt’s side added to their Grand Slam triumph and first series win in Australia since 1979 in June as they sent out a warning before the Rugby World Cup. The win over the All Blacks provided confirmation of the team’s world class ability and adds belief ahead of September’s showpiece. As a woman, making a name for herself in a sport where the men get most of the recognition was never going to be easy. 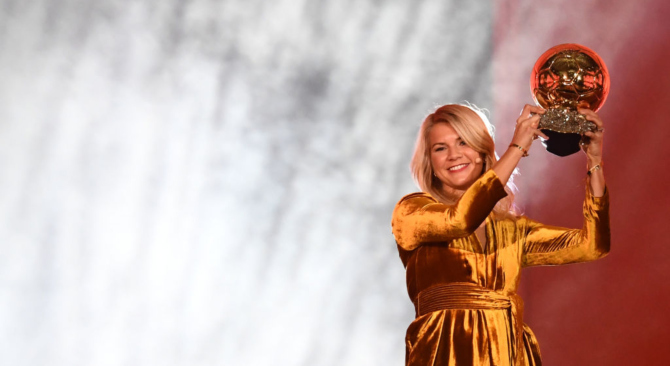 But Hegerberg believed in her dreams and created history by becoming the first woman to win the Ballon d’Or Feminin. The 23-year-old has won plenty of silverware in her career, but clinching the prestigious individual award is sure to sit top of her achievements to date. Shockwaves reverberated around the cricketing world as a bizarre press conference unfolded at Newlands. It was an incident that shook Australian cricket to the core. 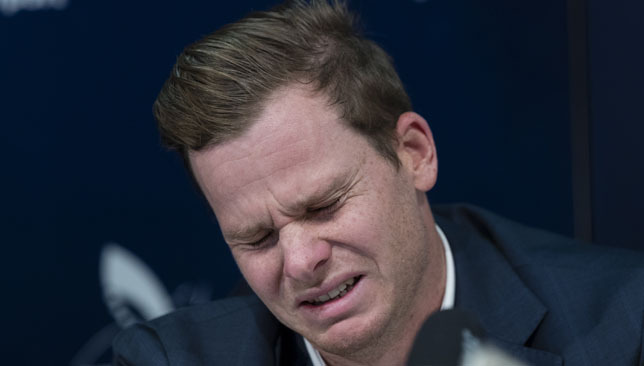 It saw star batsman Steve Smith lose out on international cricket for a year with David Warner copping the same punishment. The ball-tampering saga has forced Australian cricket to introspect as they look to overhaul their dressing room culture. It was literally car crash television. We never see the cannon, but can only assume it is there as Sophia Floersch’s car hurtles into view before punching a hole into a stand. Then come the waves of guilt as a witness to someone’s final moments – how can someone survive that? – but somehow, the teenager cheated death. She emerged from her Formula 3 car conscious, if with a (fully treatable) spinal fracture. Now she can continue pursuing her F1 dream, but wow – that was some early claim to fame. Crash From another angle Bill.